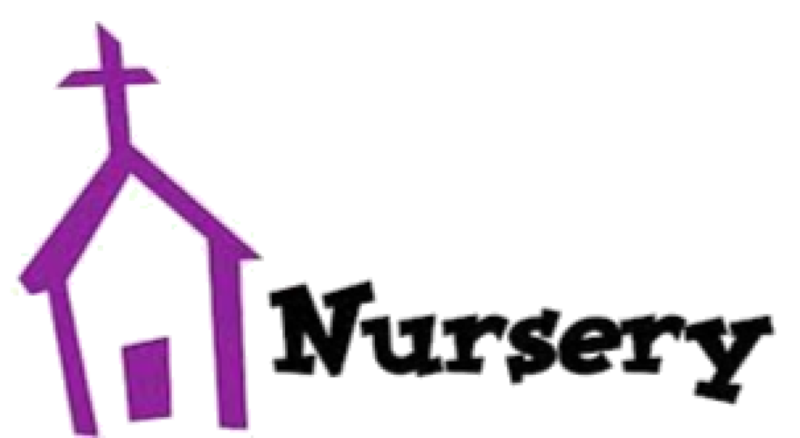 Childcare for children age 1 to 3 is available in the nursery in the parish hall during the 10:30 am Mass each Sunday. Volunteers are welcome, and are background checked. Our goal is to provide a safe and loving environment for children while their parents attend Mass. 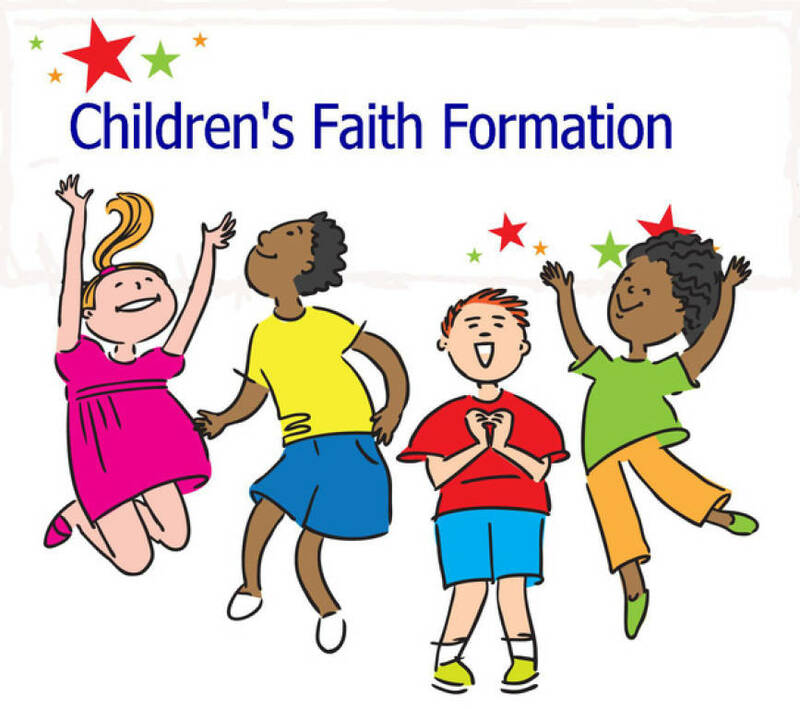 St. Edward Parish offers Faith Formation classes for children age 3 through 5th grade. 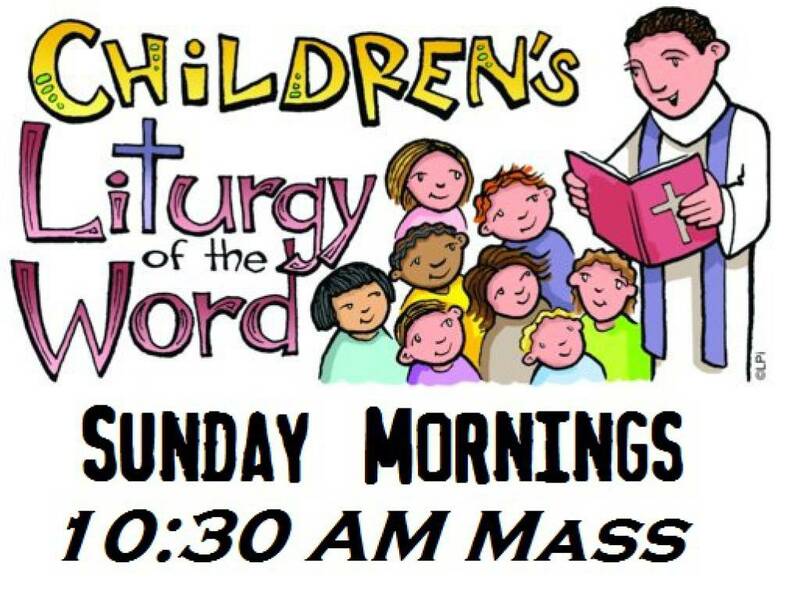 Classes for Grades 1 through 5 are held on Sunday morning from 9:00 to 10:10 a.m. Preschool and Kindergarten classes also meet on Sunday morning during 10:30 a.m. Mass. Classes begin in late September and end the first Sunday in May with a Children's Mass and Mary Crowning Celebration. Children at St. Edward Parish prepare for and receive the sacraments of Reconciliation and Eucharist for the first time during their second grade year. 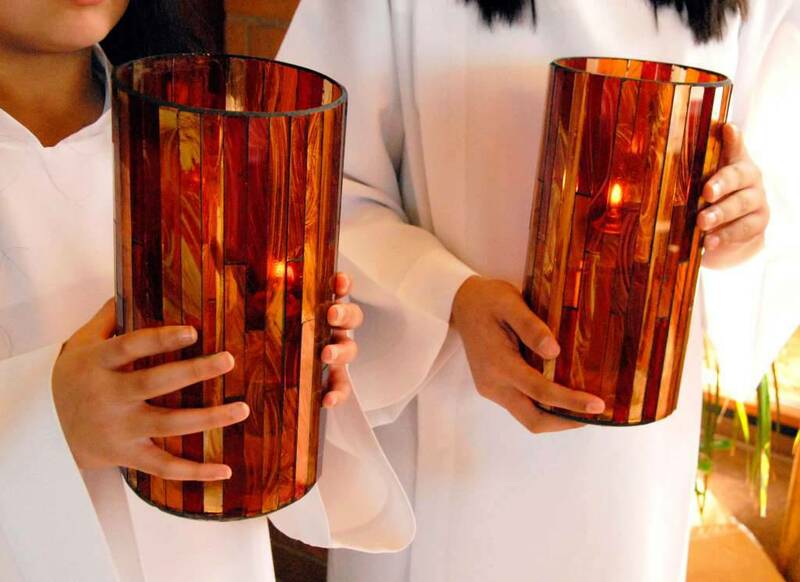 Before a child is eligible to begin preparations to celebrate these sacraments, the child must be enrolled in and attend one year of Faith Formation classes. Preparation classes are offered on Sunday morning from 9:00 to 10:10 a.m. 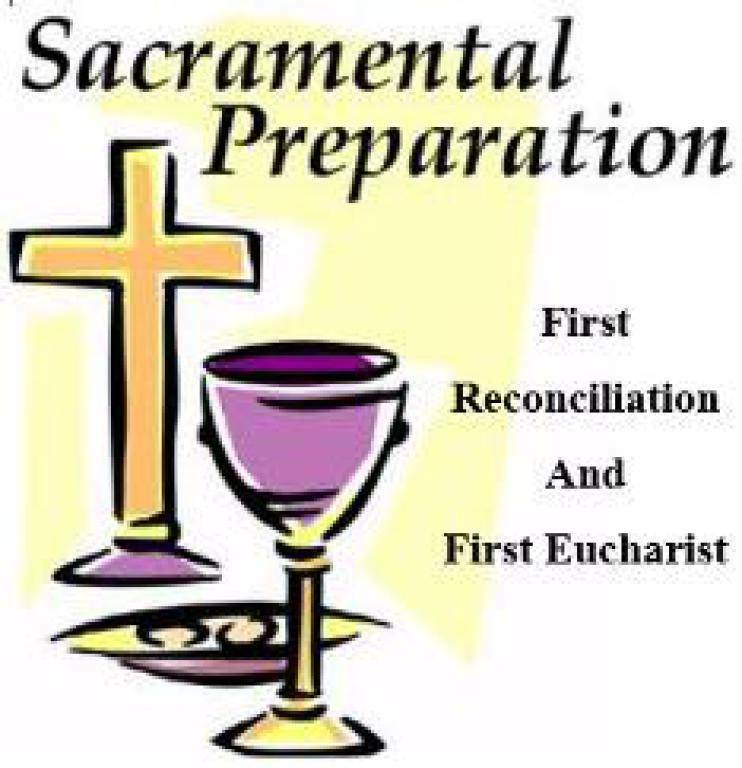 The Sacrament of Reconciliation is usually celebrated in November and First Communion usually takes place in May. Altar Servers are those who want to answer the call to serve our Lord by assisting the Priest during mass. Servers must be at least 10 years old and have received the sacrament of Holy Communion, but there is no upper age limit. Adult altar servers are welcome and encouraged to train as well. 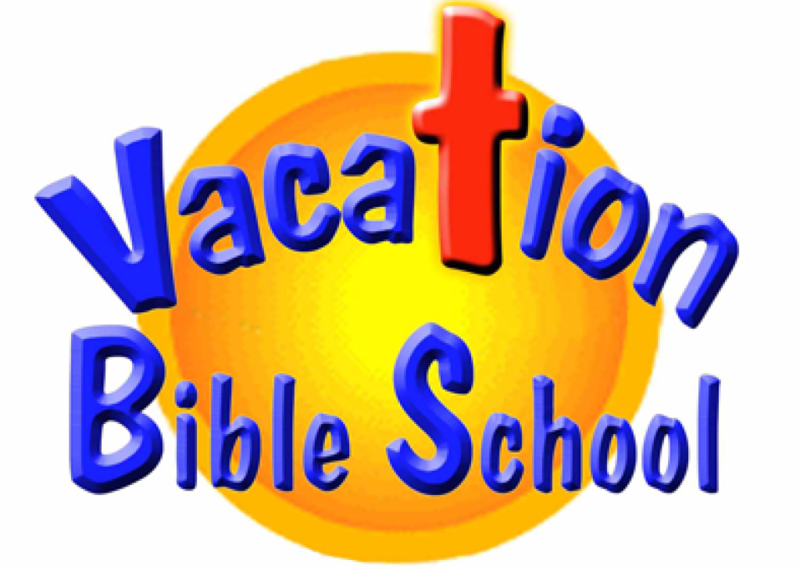 At St. Edward Parish, our Vacation Bible School is held in late July and all children age 4 through those just finishing 5th grade are invited to attend.